Today, the regular design format of a smartphone consists of a display to cover the front. Typing on these phones can be difficult. Regardless of whether you have an Android or IOS there are different third-party keyboards that you can use to help you. Picking the right keyboard can be tough with so many available options. Here is a look at the best keyboard apps for IOS and Android. Gboard is a concept created by Google. Gboard’s main feature is that it can be used for many different things; a keyboard, search engine, image finder, and GIF finder. The app also includes Google Translate. With Gboard, you can tap or swipe around to type. Gboard comes with manual requests and suggestions for whatever it is that you are looking for. Gboard was initially lacking voice typing, however Google has created a solution by giving users the ability to launch the Google app by holding down the space bar. 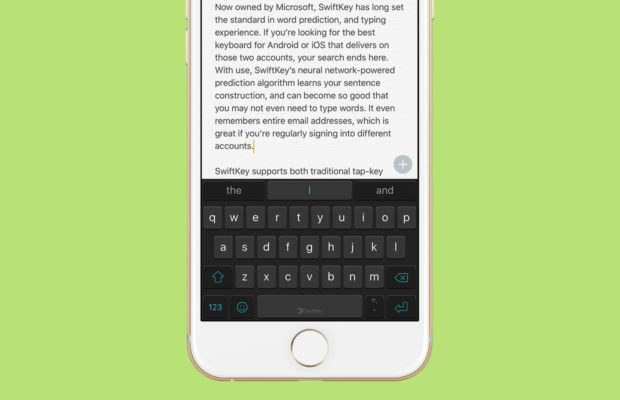 Owned by Microsoft, Swiftkey has been one of the leaders in word prediction and typing experience. Swiftkey’s neutral network powered algorithm studies your sentence structure, which may become so advanced that you won’t even need to type any words, Swiftkey also remembers complete email addresses, which is a major benefit for people who consistently use different accounts. Swiftkey supports tap key typing and more innovative gesture typing. Swiftkey looks at where you tap in relation to the icon that you are looking for. Swiftkey gets rid of any frustration that may come from looking down at the keyboard. Swiftkey gives users access to Twitter, Gmail, Facebook, and even your contacts, which is a major benefit for an android development company. Swype is one of the older keyboard apps on the market, however, it is still a nice choice. Swype has added some shortcuts to stay innovative. 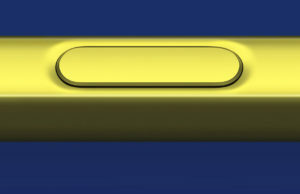 You can add special characters by tracing your finger from a character to the space bar. Swype is considered a time saver by its many users. You don’t have to switch to the symbols panel with Swype. Users can also personalize Swype with a crowd sourced language model that gives them access to popular words and phrases. Swype also has a dragon voice typing engine and bilingual support. Fleksy prides itself on having the most accurate and fastest auto correct system. Fleksy has precise extension functionality, which allows users to access features such as GIF search, or a number row. You can also launch hot keys. Fleksy comes with more than 30 themes and 800 emojis. Fleksy also supports more than 40 languages. Minuum has a standard keyboard that is loosely configurable. With its mini mode feature, Minuum provides perfect typing on smaller devices. You can use the auto correct tool and receive multiple word predictions. Minuum also supports smart emojis, multiple languages, and keyboard shortcuts. 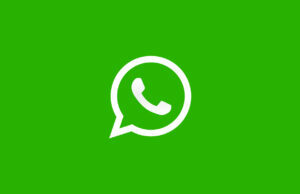 There may be an initial learning period for new users, but this app will provide great benefits once you have adjusted. These are the best keyboard apps currently on the market. 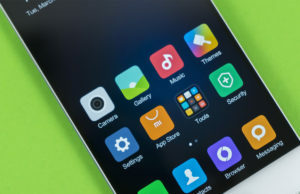 They all standout and include unique features, so take some time to figure out which app would best suit you.